Come April, many exciting and highly anticipated films and TV shows are slated to premiere on Hulu Streaming Network. On the big screen, everyone is on the edge of their seats waiting for the global release of Avengers: End Game. How will our beloved Marvel heroes defeat Thanos after the chaos that ensued in Infinity War? Aside from this, how can we not mention the season finale of the epic fantasy series Game Of Thrones? We’ll finally know who will rule in the Iron Throne! But HBO isn’t the only contender here in giving us something to binge-watch. Hulu is giving major competition to Netflix and other streaming giants these days and has its own signature shows that have accumulated a large fan base all over the world — for example, The Handmaid’s Tale. Let’s find out what they have in store for April. 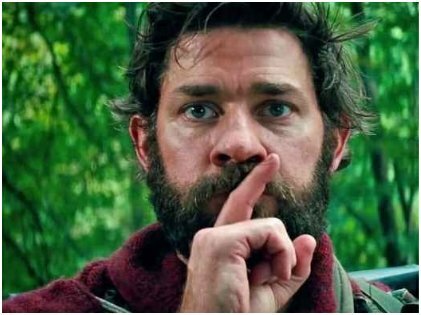 Inspired by movies like Alien, No Country For Old Men, and In The Bedroom, director John Krasinski co-wrote the screenplay of A Quiet Place and also acted in it together with his wife, Emily Blunt. The movie was released in 2018 and it is coming to your homes this April, thanks to Hulu. The film got a huge commercial and critical success. Critics described it as “wickedly frightening”. It was touted as one of the top 10 movies of 2018 and got several nominations at various award ceremonies. It is a story set in a post-apocalyptic future where extraterrestrial creatures are reigning the face of the earth. They have extra-sensitive hearing abilities and attacks anything that makes noise. Curious? Mark your calendars then! 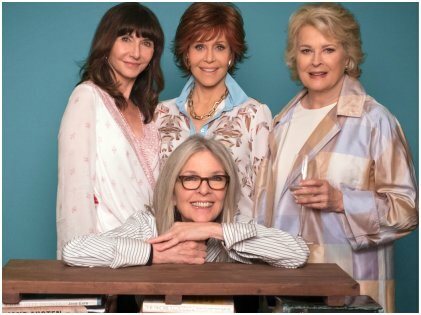 Another movie that came out in 2018 is Book Club which stars some of Hollywood’s greatest actresses like Jane Fonda, Diane Keaton, Candace Bergen, and Mary Steenburgen. It is the story of four women who attended a book club together for 40 years. When they read E. L. James‘ Fifty Shades Of Grey, their love life changes dramatically. Each lady finds contentment in their current status or relationship, and the movie ends with a lot of hope. The film has received moderate reviews and is a great watch if you need to relax. In a mood for a rom-com? Try the 2018 version of Overboard. It is the remake of the 1987 movie of the same name. Despite having a small budget of $12 million, the film did amazingly well at the box office. It was the fifth highest grossing movie of 2018 in Mexico. The story revolves around the life of a rich and spoiled guy named Leo who fires his cleaning lady one day. In an interesting turn of events, Leo gets amnesia and the cleaning lady takes him home and introduces him as her daughters’ father. In the end, he does get back his memory but also realizes how selfish and pretentious he was before. In his cleaning lady, Kate, he finds true love and is not hesitant to leave his multi-million dollar fortune for her and her pretend daughters. The immensely popular TV show The Bold Type is all set to premiere its third season in Hulu on April 9, 2019. It is inspired by the life of ex-Cosmopolitan editor-in-chief Joanna Coles. The series revolves around three women who work for a women’s magazine, and the show explores their lives, their relationships, and their real identities. Fans, brace yourself for a new season of fun, adventure, and excitement that is quite contagious if you are in the company of Jane, Kat, and Sutton. Another comedy movie on our list is In A World… which, if you ask us, is a highly underrated movie. Though the production budget was below $1 million, the film grossed about $3 million which shows that it is well made and has a great plot, too. 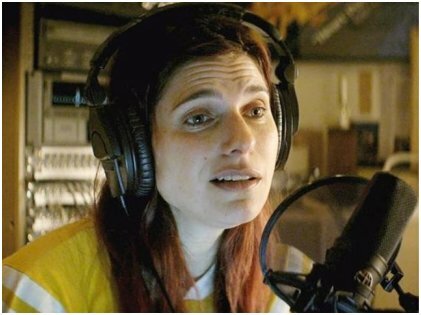 It is the story of a high-profile voice actor, whose fame and success overshadows the career of his daughter who is a vocal coach. However, he is not too eager to help his daughter with her career. When her daughter Carol lands a good project all by herself, her father has no clue that it was his daughter who grabbed the work from his heir-apparent Gustav. A series of incidents follow, and well, go watch it and find out what happens! These and more are slated to be released in April. 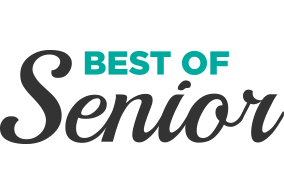 If you don’t really feel like watching the movies/series in the list above, just remember that there is something for everyone in Hulu that caters to different age groups. Which ones are you excited to watch?